Merken (or merquén) hails from Chile, and is typical of the cuisine of the Mapuche, a native group that lives in the south and center of the country. 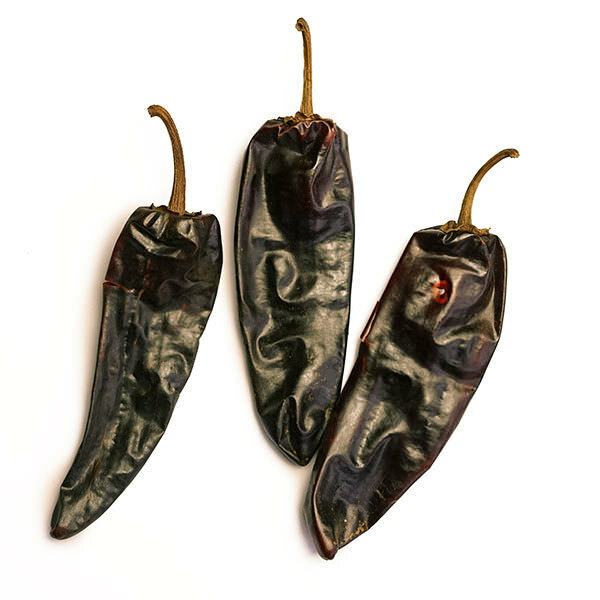 Its principal ingredient is Aji Cacho de Cabra, a somewhat hot smoked chile that is gaining popularity around the world. 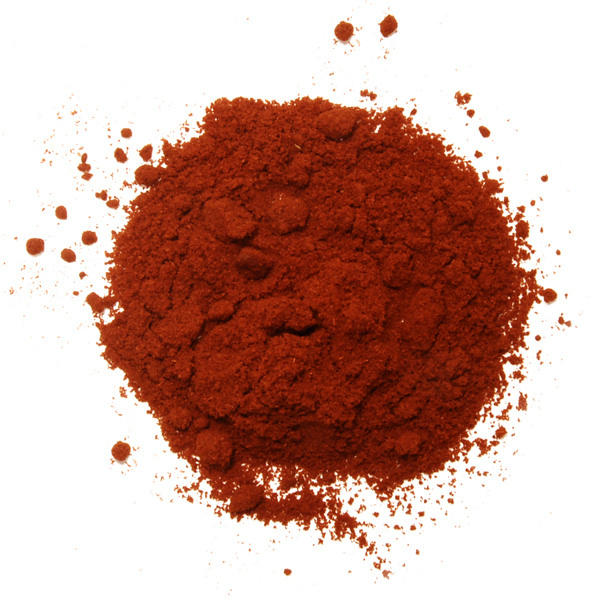 It’s used in all kinds of recipes, including lentil, potato, and other vegetable dishes. 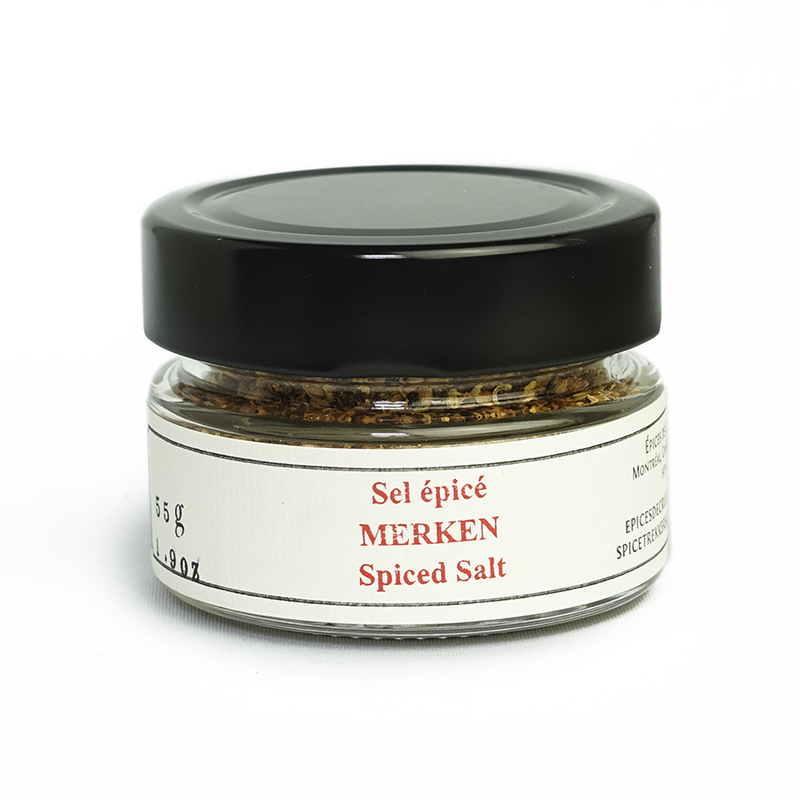 Merken has a fruity, smoky fragrance actually makes an excellent dry rub for meat and poultry. 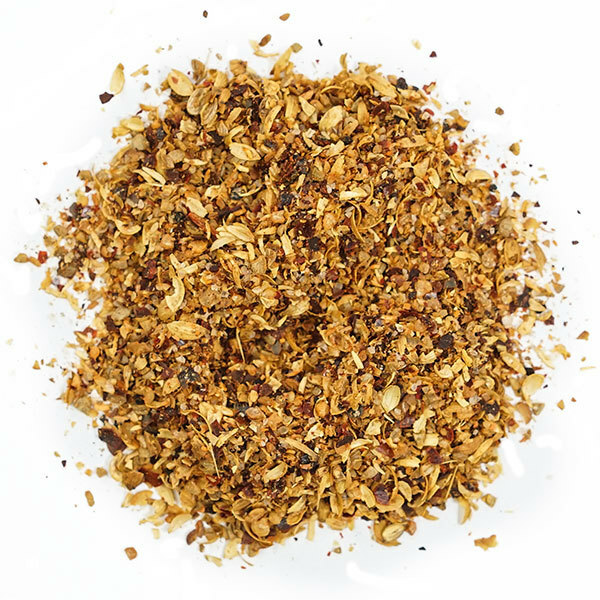 Since this blend has a little salt, it’s also a great finishing spice for soup, fish, and seafood, or even just a simple egg sandwich. Try it in ceviche! Ingredients: smoked chile, coriander, salt. 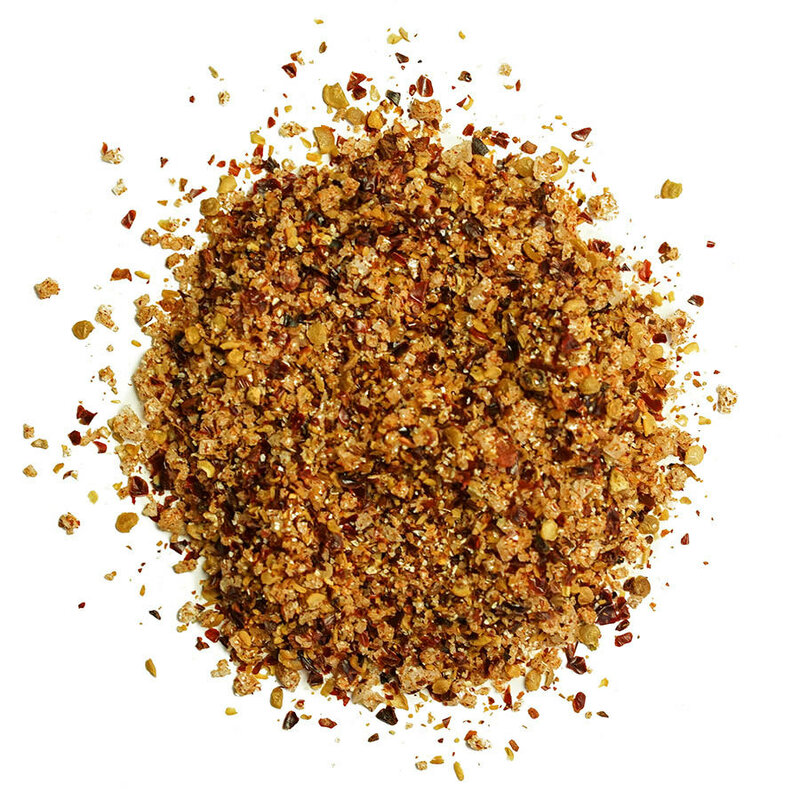 , a somewhat hot smoked chile that is gaining popularity around the world.